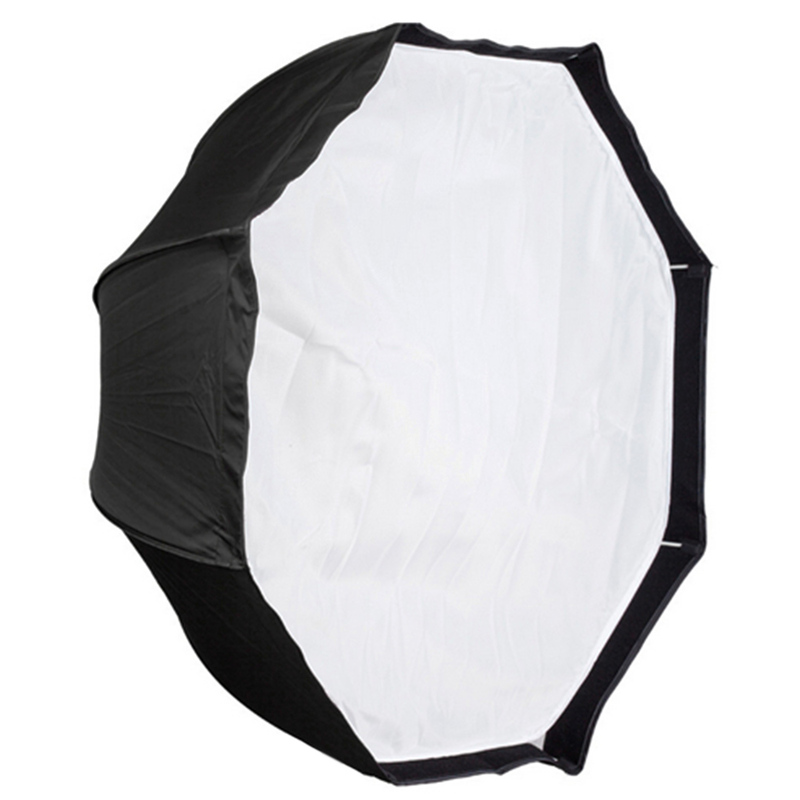 Carbon fiber skeleton provides enough support for softbox. 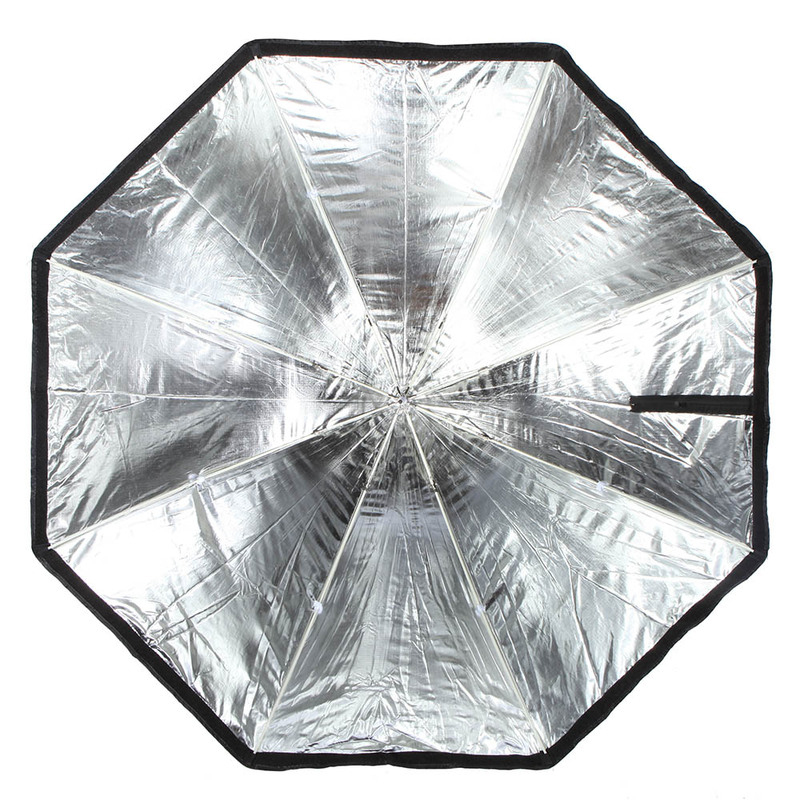 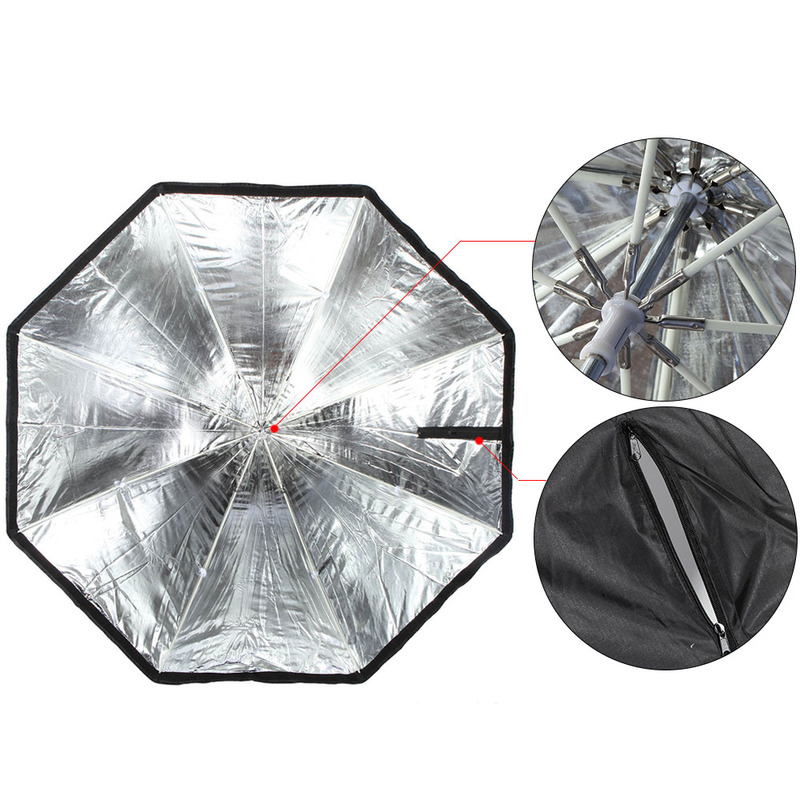 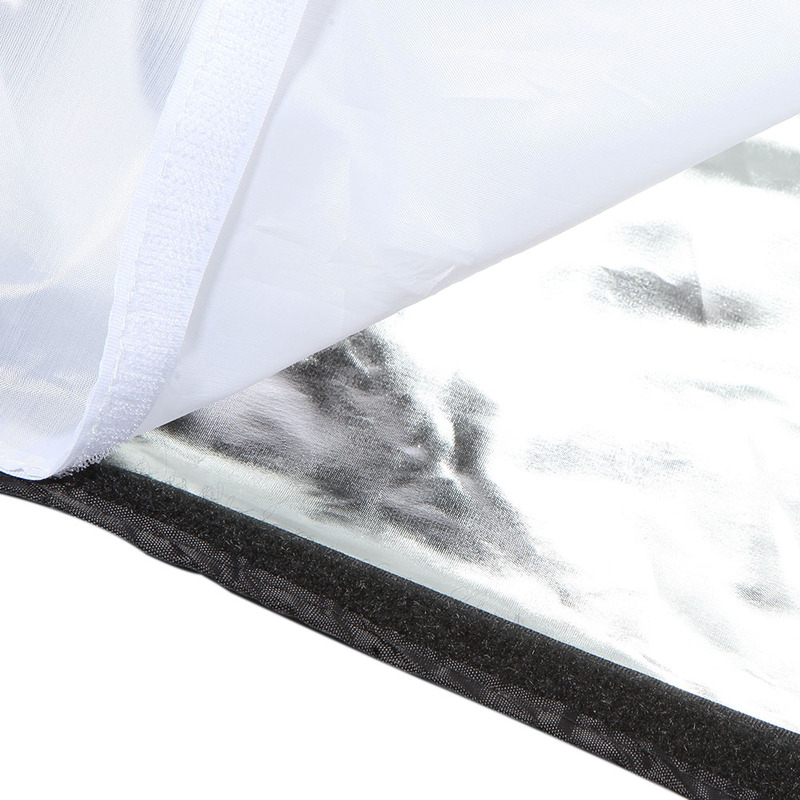 With silver reflector inside and front white cover, very great for speedlite. 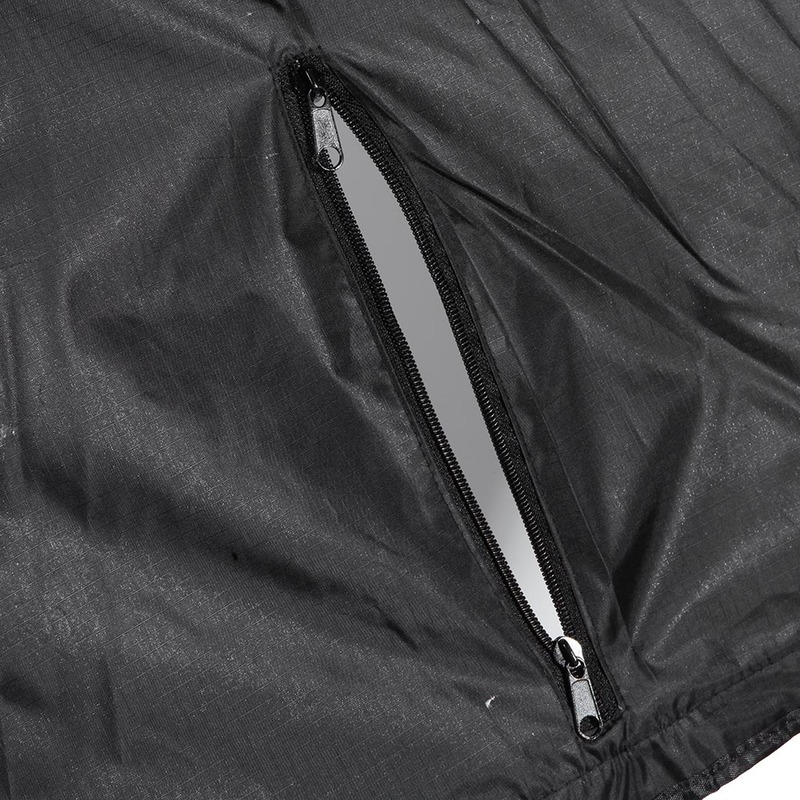 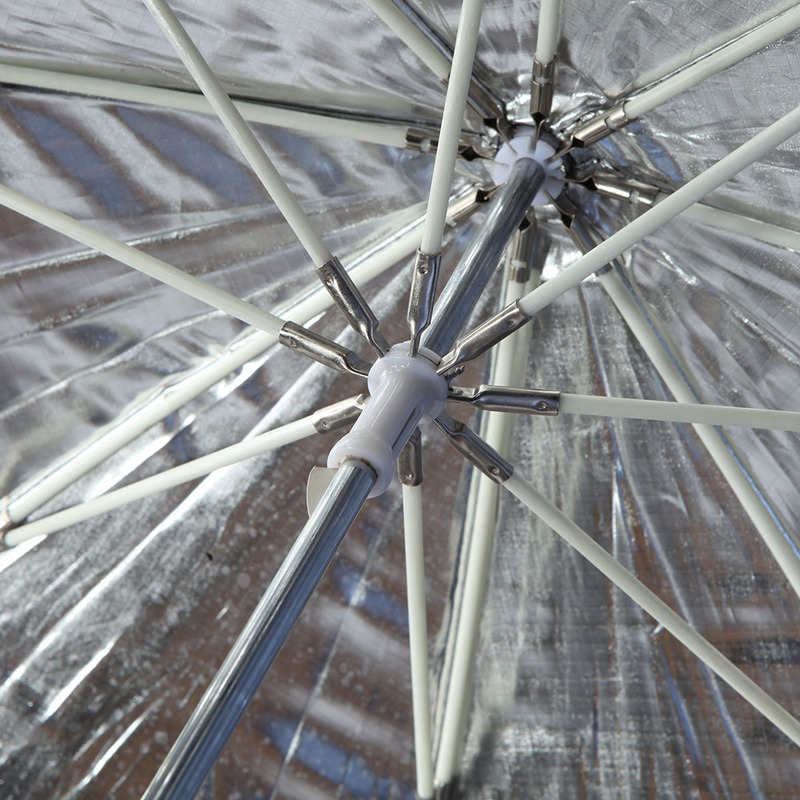 Umbrella skeleton design with zipper opening, easy to install on the stand. 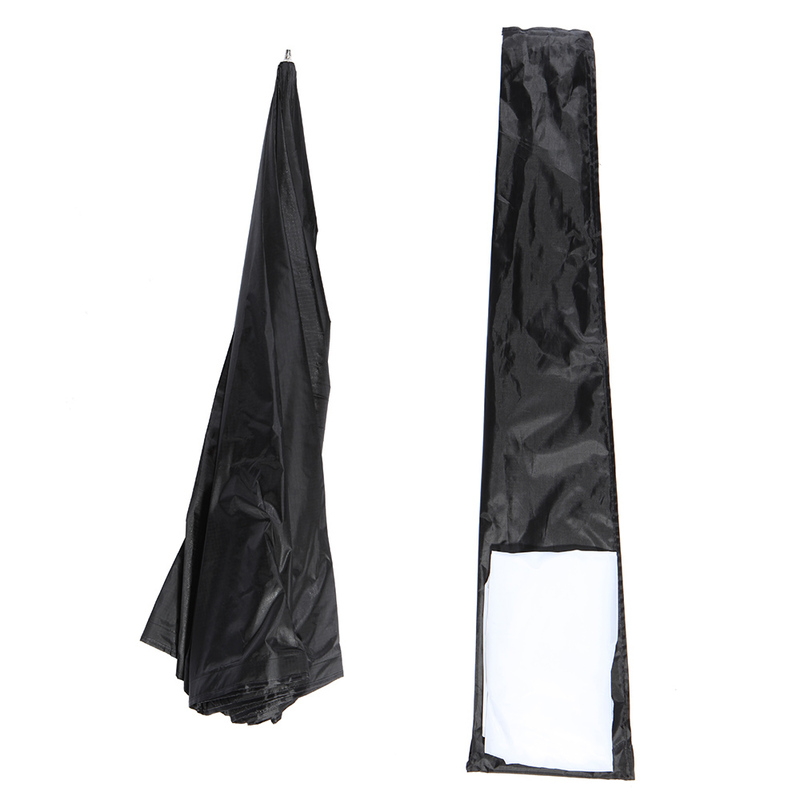 Like an umbrella when folded, with a special bag, easy to carry. Great choice to have more even, gentle, exquisite light.